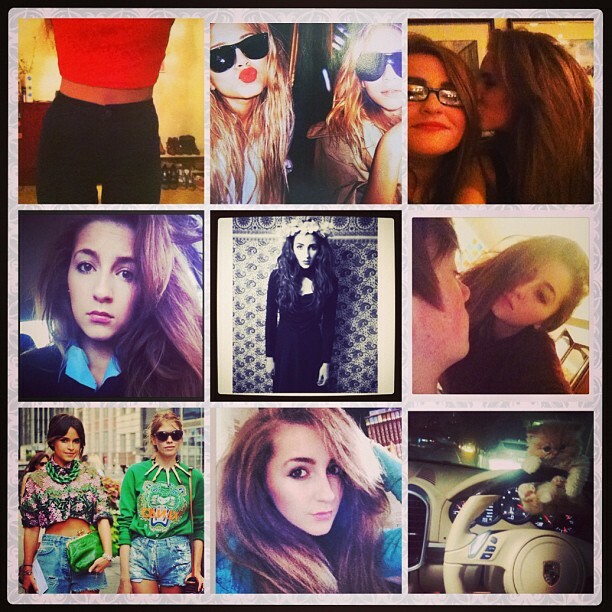 I'm conducting my very first giveaway in association with Oasap! OASAP is a global online store dedicated to high-street fashion by offering various kinds of women’s apparel, bags, shoes, jewellery, accessories, beauty products etc. The winner will be announced in ten days time and the lucky gal can choose from any one of the following items to be delivered to her doorstep! 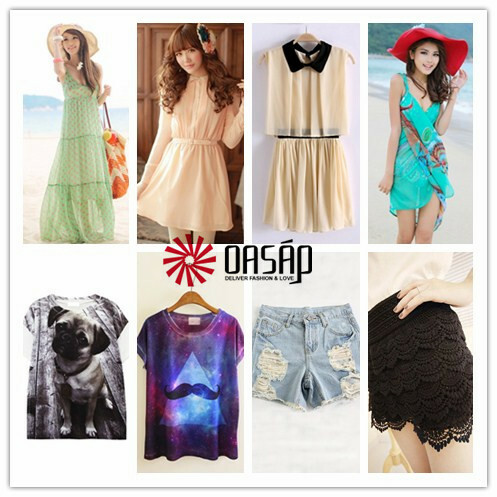 Oasap products can often be found incorporated with amazing outfits on lookbook.com. 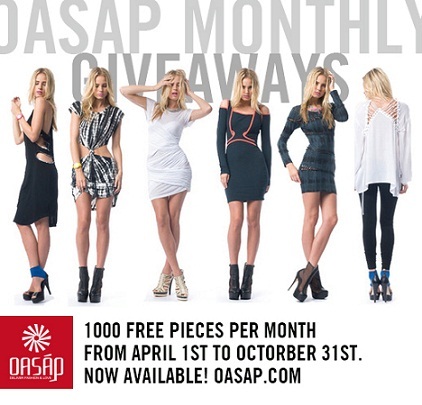 To enter all you have to do is create a free account with Oasap.com and like my facebook page and share this giveaway. Then comment on either this post or the facebook page post,and the winner will be chosen at random on Wednesday the 1st of May.